A Better Life :: Movie Information :: RabbitTV GO! 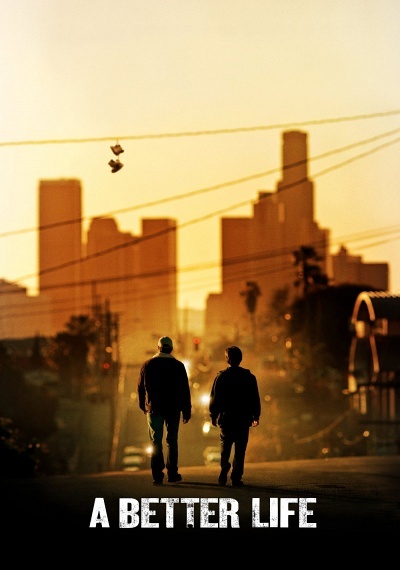 Illegal immigrant and hardworking single dad Carlos Galindo (Demian Bichir) embarks on a physical and spiritual journey in order to reconnect with his teenage son and keep him from getting pulled into the local gang life. From director Chris Weitz (About a Boy), A BETTER LIFE is a touching, poignant, multi-generational story that critics call "compelling," "intelligent" and "heartfelt.